How to take screenshot with Android phone. As Android is an operating system, which different phone manufacturers are using, every Android phone is little bit different. We have listed Android phones, where it is easy to check, how to take screenshot with Android phone. Android introduced simple way how to take screenshots with Android phone, but it has been still giving small problems for some users. For almost all Android phones you can take screenshots by pressing POWER-button and VOLUME DOWN – button for a small moment. Here we have listed different phone manufacturers, which are using Android as their operating system. With all Acer phones, there is two methods how to take screenshots. >Hold down simultaneously POWER- and VOLUME DOWN -button for a small moment, until the screen flashes. With all Asus phones, there is two methods how to take screenshots. Google has two different phone models Pixel and Nexus. With all Google phones, there is two methods how to take screenshots. >Hold down POWER- button until phone vibrates and then press screenshot image simultaneously, while pressing POWER-button. With all Honor phones, there is two methods how to take screenshots. With all Huawei phones, there is two methods how to take screenshots. With all Lenovo phones, there is two methods how to take screenshots. With all LG phones, there is one methods how to take screenshots. With all Motorola phones, there is one methods how to take screenshots. 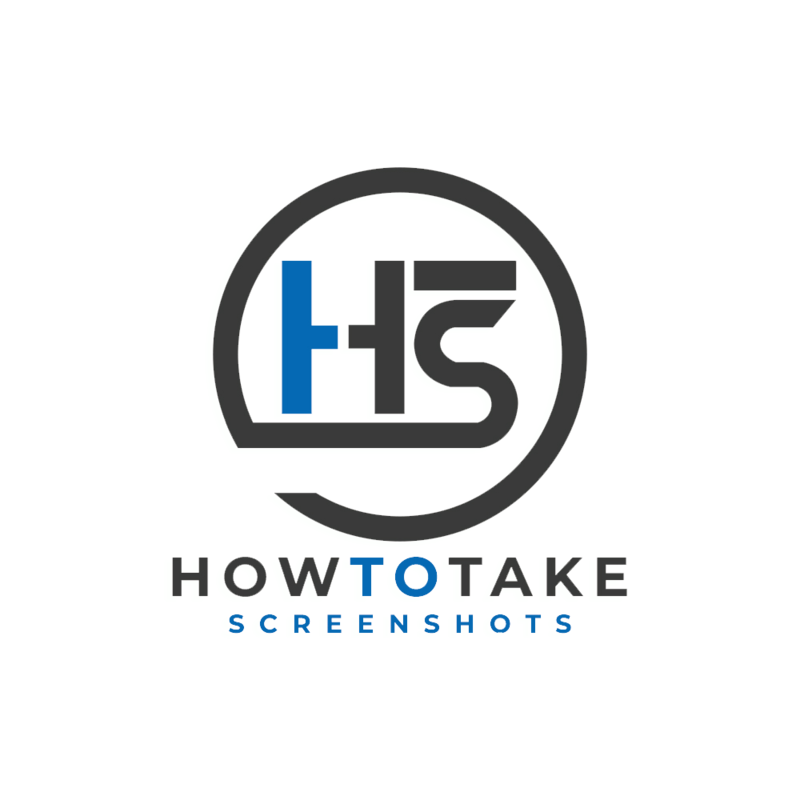 With all the newer Nokia phones, which uses Android as an operating system, there is two methods how to take screenshots. With all OnePlus phones, there is two methods how to take screenshots. >With newer OnePlus phones ( since OnePlus 5 ), with using three fingers, slide the screen down. With all Oppo phones, there is three methods how to take screenshots. >Hold down simultaneously POWER- and VOLUME DOWN -button for a small moment, 3 seconds. >Download and install Screenshot-app to your phone. >Hold down simultaneously POWER- and HOME -button for a small moment, until the screen flashes. With all Sony phones, there is two methods how to take screenshot. With all ZTE phones, there is two methods how to take screenshot.